Last month was Breast Cancer Awareness Month. 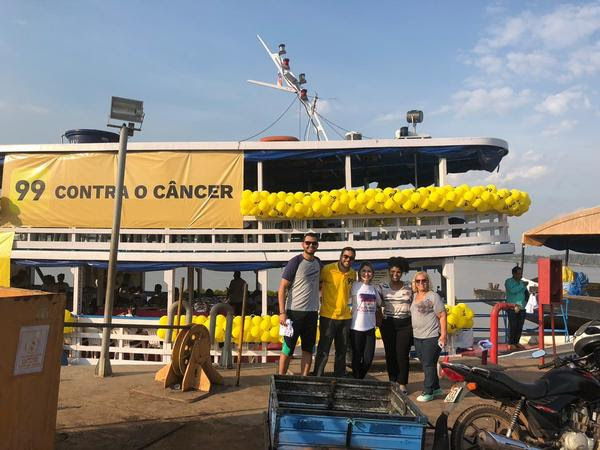 As a response to the need of so many women in the jungle who have no access to medical care, a local business provided free breast cancer scans on October 26th in two of the best private hospitals in Manaus, for 103 people from 3 different villages. God continues to bless us with incredible connections that allow us to take relief and hope to the people we serve. Through a transportation app called 99 Taxi, these women had the chance to prevent themselves from such a devastating disease. 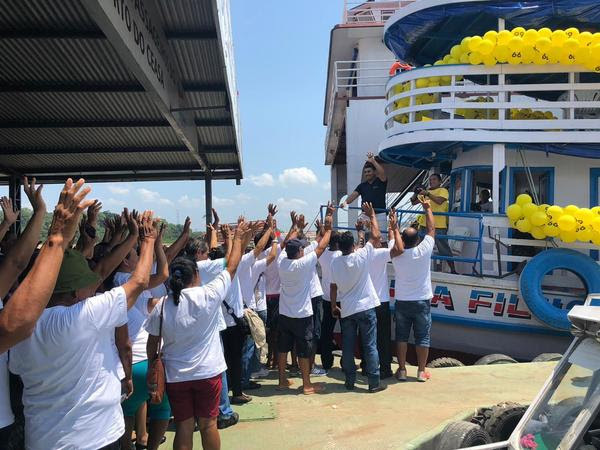 Our partner took wonderful care of them and at the end of the day, they were back on the boat, headed home with results that would usually take months to receive through the public system. God sees people. He sees the need of every person in our immense jungle. He cares for their heart and also for their health.